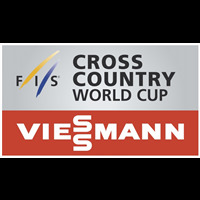 12th race of World Cup. 3rd Slalom race. Start at 17:45 and 20:45 +1 UTC. Night Race.